OTEP To Incite Social Change With Upcoming Album! Comments Off on OTEP To Incite Social Change With Upcoming Album! Very few artists create music that has the tremendous strength to form base for a movement, or I might say has the balls big enough to speak out and attack with their activism focused music. 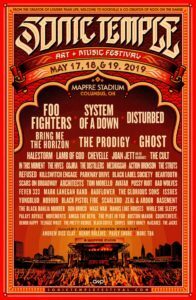 Similarly, groundbreaking art-rock performer, author and spoken word artist OTEP is always at the helm of revolution, social activism and lending a voice for the voiceless and fighting injustice. 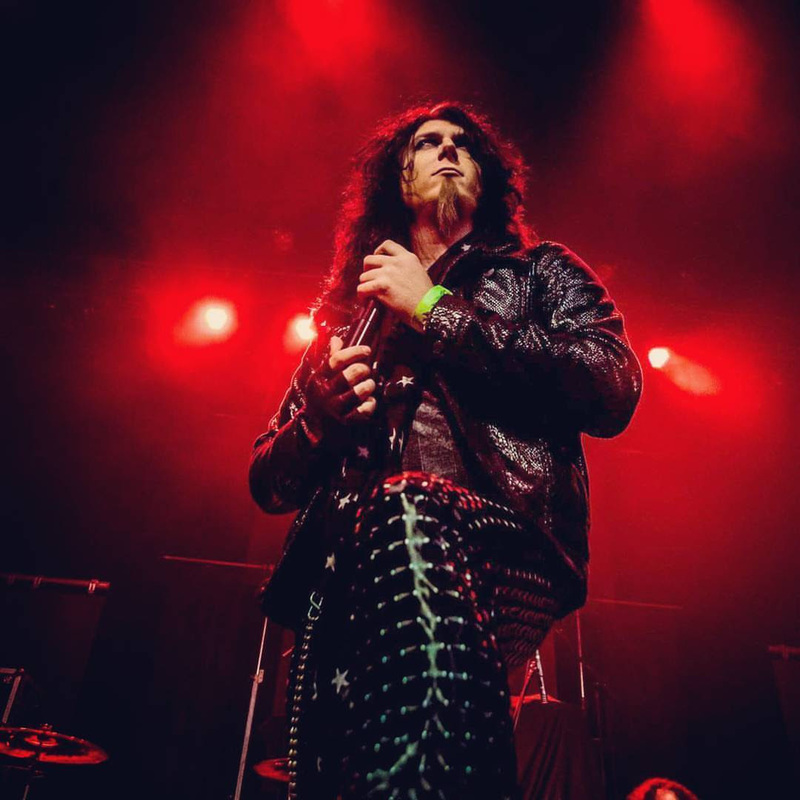 Clubbing themselves in with revolution inciting artists like Prophets of Rage, Woodie Guthrie, OTEP doesn’t shy away from yelling and making sure their voice is heard, no matter how controversial the topic is. They are currently recording at The Lair in Los Angeles, brewing their new upcoming studio album. She tries to give us a sneak peek about their to be eighth album. She says, that this is undoubtedly the band’s most authentic and honest attempt in creating an album. The as of now untitled, full length album is scheduled to hit stores later this year. 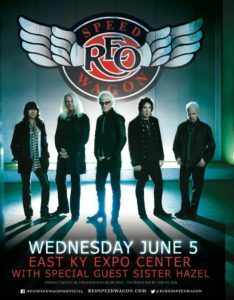 It’s that same attitude which has helped them share the stage throughout the U.S. with such acts as: Dope, John 5, L.A. 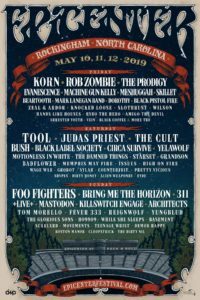 Guns, Disturbed, Rob Zombie, Scorpions, Buckcherry, Fuel, Steven Tyler, Lita Ford, Sebastian Bach, and Wayne Static to name a few. 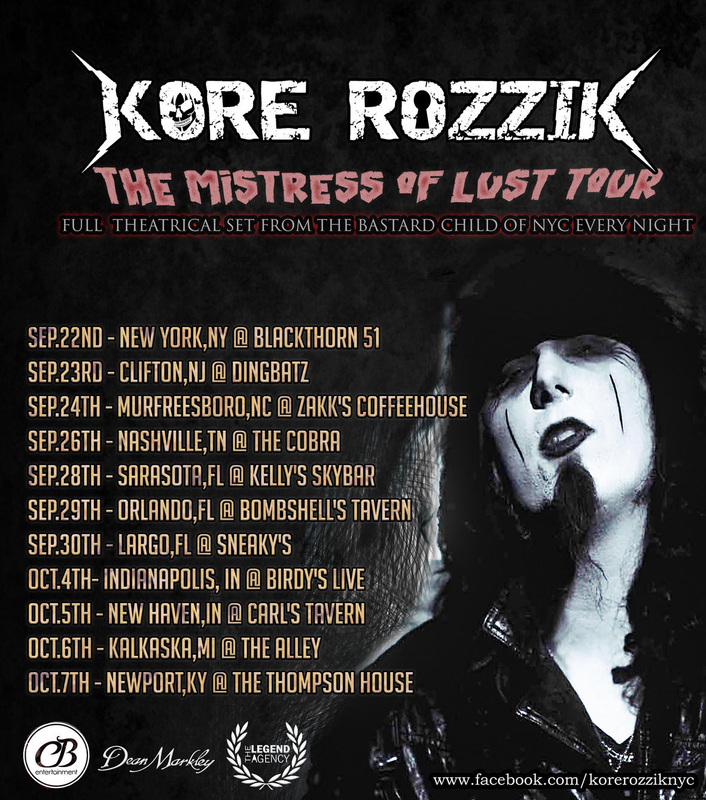 Catch KORE ROZZIK Live on the MISTRESS OF LUST TOUR September 22 – October 7th!